Entertainment — The premier entertainment destination in Durban. Movies — Watch the best Hollywood and Bollywood movies. Family — Some of the best family fun in Durban. Magic Company — A super fun arcade destination children will love. Spa — A sanctuary of relaxation on Durban’s beachfront. Outdoor Area — Experience the best of Durban and enjoy the sunshine. Beach — Soak up the beach sun with fantastic weather all year. Sundeck — The perfect Durban spot to relax and watch spectacular sunsets. Boardwalk — Walk the golden mile, one of Durban’s most popular attractions. Nightlife — The most exciting venues for a night out in Durban. Local Attractions — A number of top attractions within reach of Suncoast. Gaming — Durban’s Legendary Casino and gaming haven. Slots — 1,600 Slot machines to choose from at Suncoast. Tables — Experience unbeatable Table action at one of 67 Tables. Salon Privé — For a more private casino experience at Durban beachfront casino. Casino Promotions — Chance to win great prizes for cardholders. Promotional Rules — Read the rules for Suncoast promotions. Hotels — Have an unforgettable stay in Durban at beachfront hotels. Restaurants & Bars — With a great choice it's Durban dining at it's most exciting. Havana Grill — World class grill with cuban vibes. John Dory’s — A wide selection of fresh seafood and more. Mugg & Bean — Enjoy breakfast, lunch & coffee at Mugg & Bean, Suncoast. Nandos — Taste the famous, original peri peri chicken. Wimpy — Tasty South African favourites with friendly service. Spur — A family-friendly steakhouse serving generous the best tasting food. Debonairs — The leading take-away pizza restaurant in Africa. Fishaways — Fishaways is an innovative seafood take-away restaurant that serves ocean-fresh sea fare. KFC — Home of delicious, crispy golden chicken. Milky Lane — Fresh and delicious sweet treats, milkshakes and ice cream. Steers — Enjoy great fast food and doesn’t empty the wallet. DNA — A wide range of fashion and urban lifestyle items. DNA Kid You Not — A wide range of kids fashion and urban lifestyle items. Image Gallery — Take a journey through our extensive photo gallery! Rewards — Suncoast Casino Rewards makes sure you get even more. Terms & Conditions — Read the terms and conditions of Suncoasts Rewards Programme. Contact Us — Get in touch about the Suncoast Rewards Programme.  About Us — Find out all about Suncoast. SMME Opportunities — To promote the emergence of SMME's as providers of goods and services to the casino complex, SUNCOAST has created a business development fund to provide capital fund start-up businesses owned by members of previously disadvantaged communities. Media — Read Suncoast press releases and more. Awards — View Suncoasts various industry awards. Contact Us — Get in touch with Suncoast. Directions — Finding your way to Suncoast In Durban. Sign Up — Sign Up and get rewarded for spending time with us! Gaming — Earn points for play on the Casino Floor! Entertainment — Enjoy instant discounts on entertainment and hotel stays!